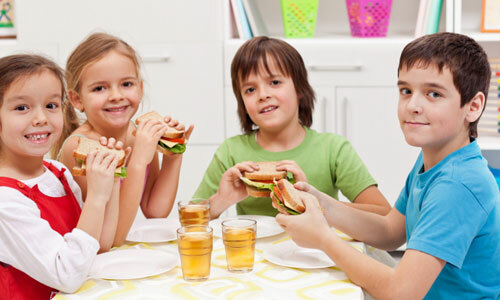 We know that children who develop good eating habits now will have better eating habits when they are older. Menus at Little Stars Child care and early learning centre are designed to promote healthy eating. The Menus have been tailored by a Nutritionist and our experienced in-house Chef prepares the meals. Our Carers ensure that mealtimes are enjoyable and an opportunity for developing healthy eating habits.